Mr. John A. Ashe, 75, of 81 South Main Street Dolgeville, died Wednesday February 7, 2018 at Bassett Medical Center, Cooperstown. John was born in Little Falls, on November 23, 1942, the son of John J. and Evelyn (Zimmerman) Ashe and was a graduate of St. Mary’s Academy of Little Falls. He continued his education by graduating from MVCC in 1969 with an Associate’s degree in Science. 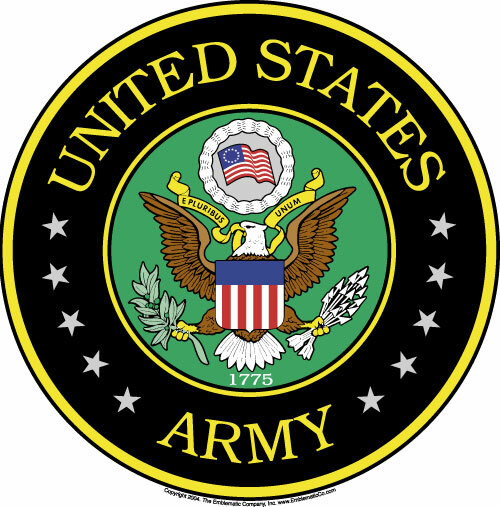 John was a veteran of the United States Army serving honorably from April 1964 until 1967 when he was discharged with the rank of E-5. He was awarded the following services medals, National Defense Service Medal, and the Good Conduct Medal. John served during the Vietnam war with Battery B, 4th Battalion, 111th Artillery Group. His marriage to Irene Levonski took place on June 2, 1979 in Dolgeville. They celebrate 37 years of marriage this past year. John was employed by Remington Arms Company of Ilion as an electrician, retiring from there in 2006. With a community minded spirit, John was a volunteer at the Dolgeville Cemetery, assisting with mowing, burials and the repair of the lawn mowers. 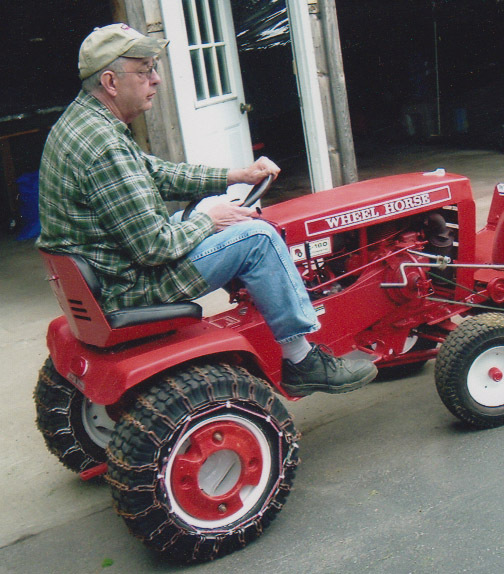 He personally enjoyed his collection of “wheel horse tractors”, along with his collections of Utica Club steins and Hess trucks. Most importantly to John was the coffee club with his friends and the comfort of his home where he enjoyed just sitting on his front porch. 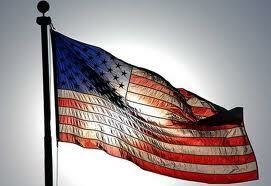 He is survived by his wife, Irene, a son Scott Ashe of Virginia Beach, a daughter Angela Ashe of Washington, PA., a Sister Norma Gehring of Little Falls, his grandchildren Jacob, Daniel and Nicholas Beyer, a son in law Ethan Beyer, his nephew Eric (Kelly) Gehring, a niece Charlene Levonski. In addition, he leaves a sister in law and her husband Jenny (Art) Richards, a brother in law and his wife Richard (Ralene) Levonski. He was predeceased by a son John and his daughter Barbara Beyer. Services will be held in the Spring at a time and place to be announced. A message of Sympathy or a remembrance of John may be sent to the family at www.robertsfuneralcare.com. His arrangements are entrusted to the Roberts Funeral Home 3 Faville Avenue Dolgeville, NY.